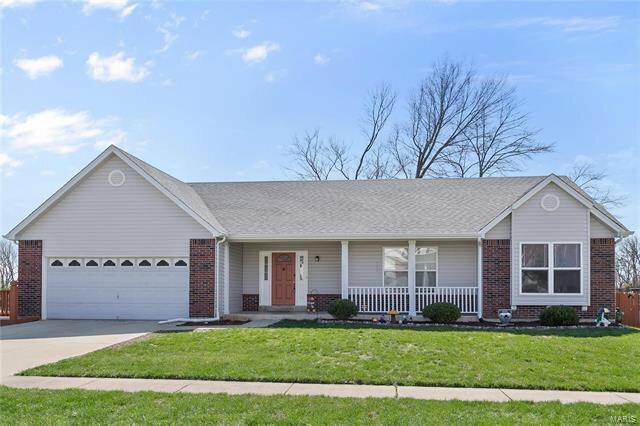 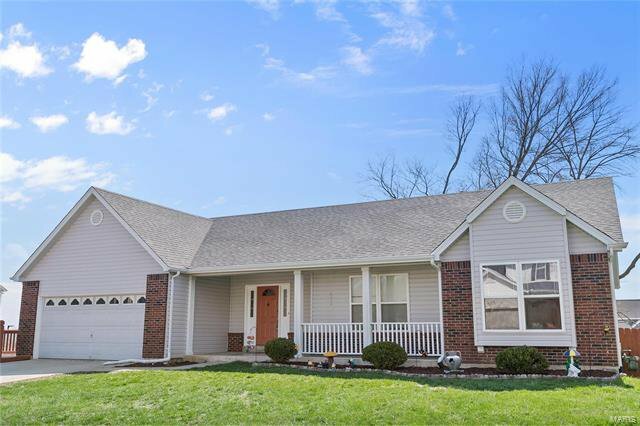 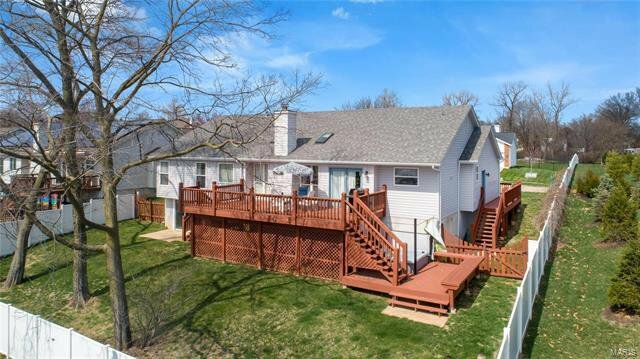 Showings begin on this gem Fri 4/5/19! 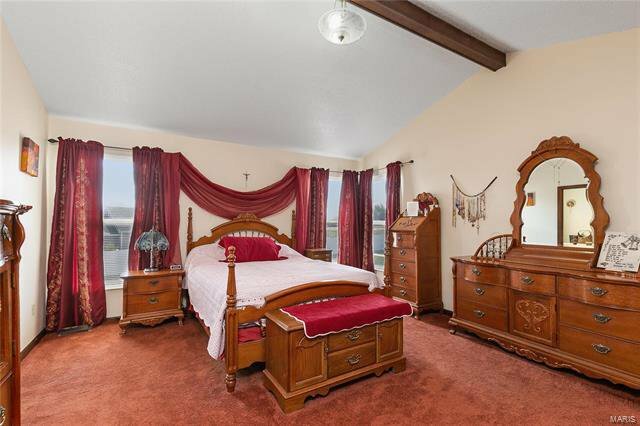 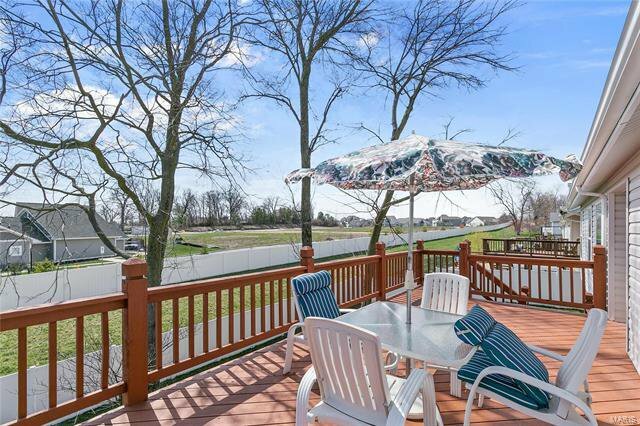 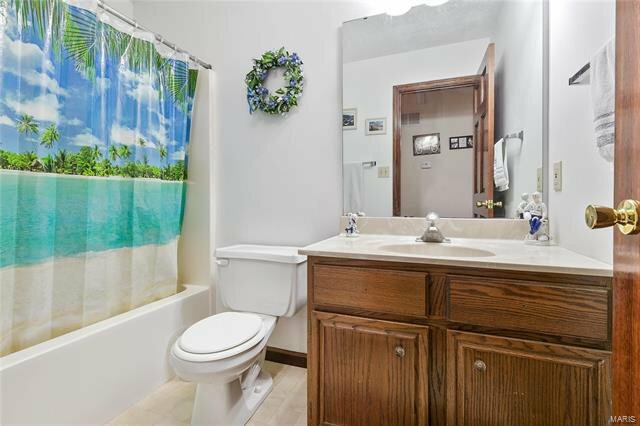 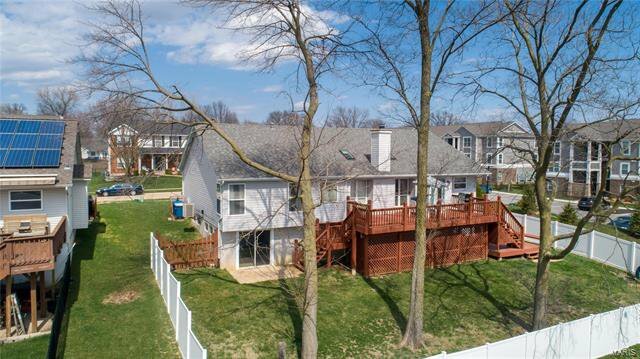 Welcome to your private oasis in the heart of St. Charles! 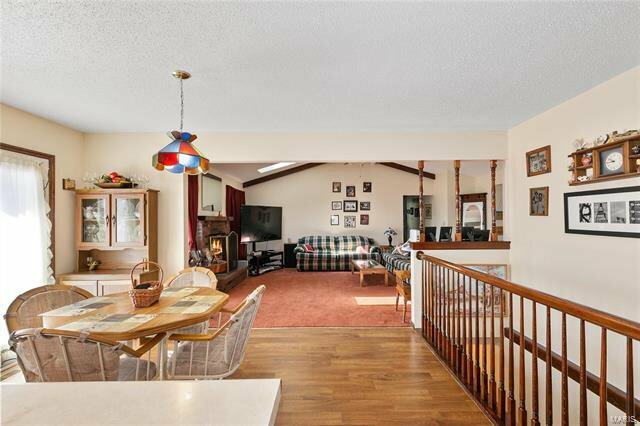 Main floor living at its finest- as you enter you will notice the open concept living room w vaulted ceilings and two sky lights. 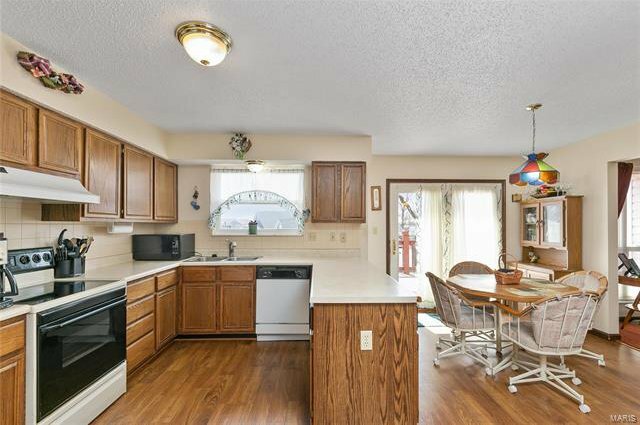 This leads into the dining area and light airy kitchen. 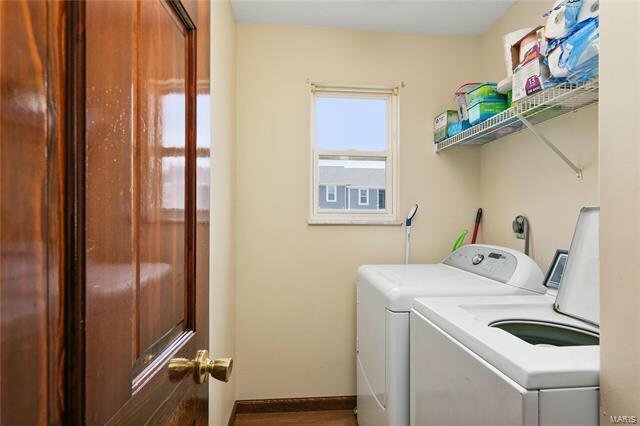 Located right off kitchen is the main floor laundry- huge bonus! 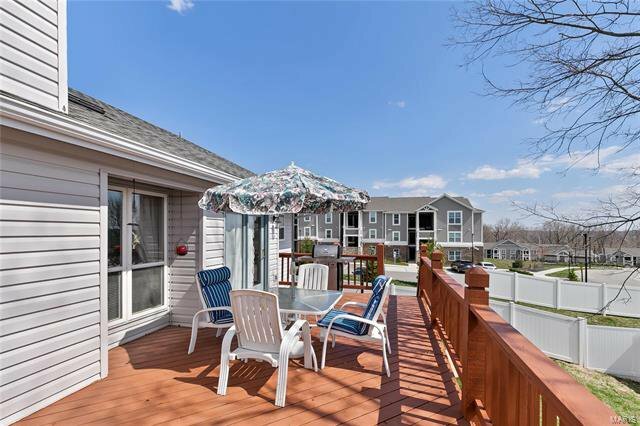 Also off kitchen is the gorgeous deck perfect for a cocktail at the end of a long day. 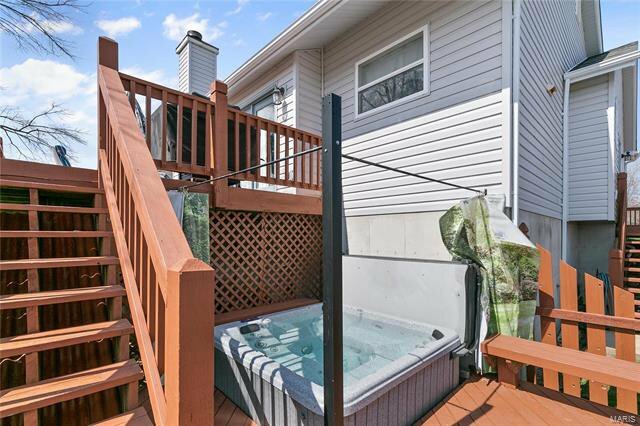 Quick flight down one set of deck stairs and you have arrived at the most relaxing piece of paradise in your home- a huge hot tub! 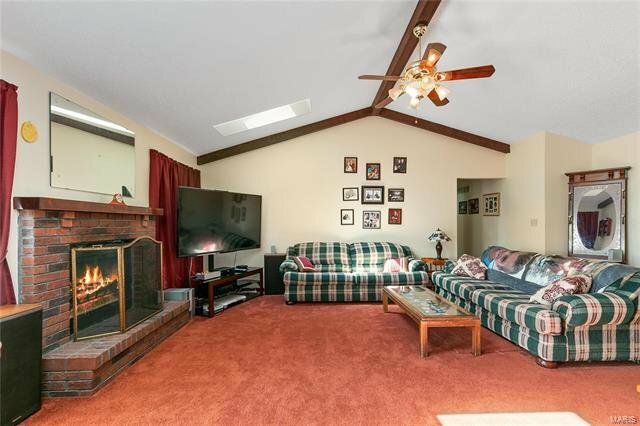 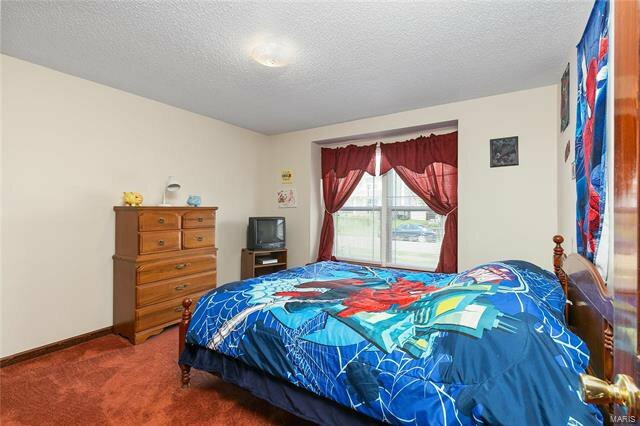 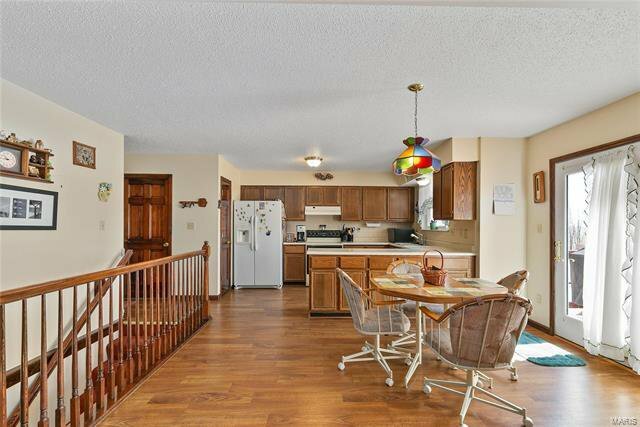 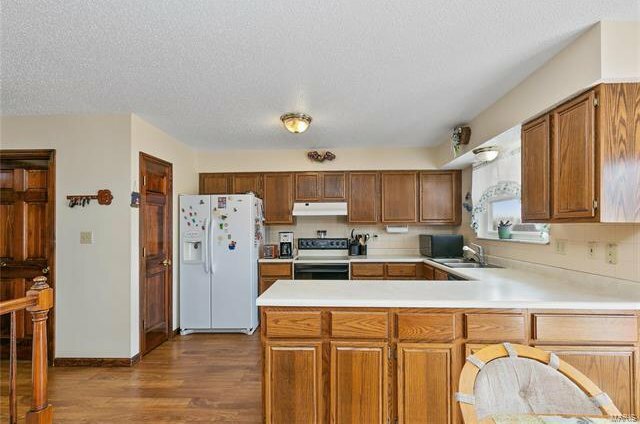 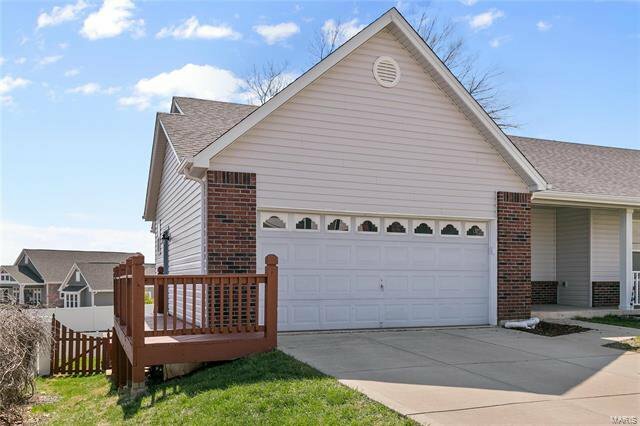 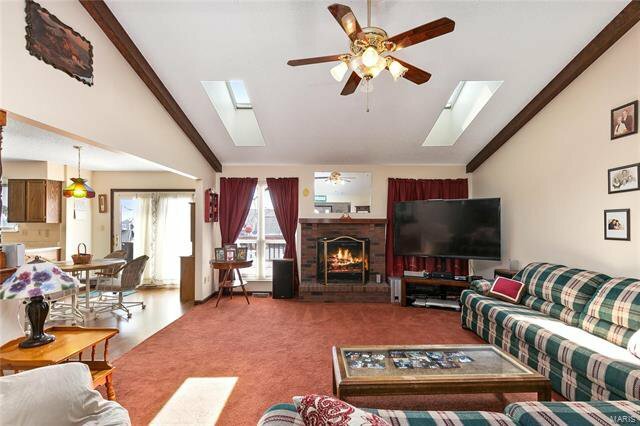 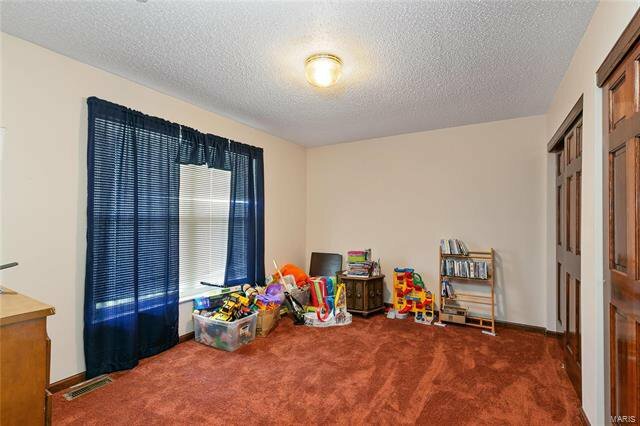 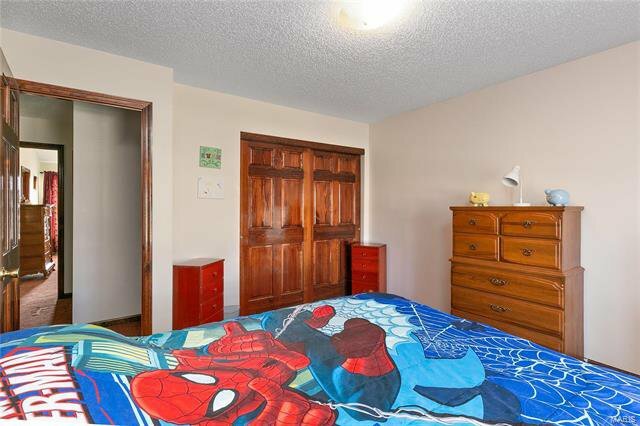 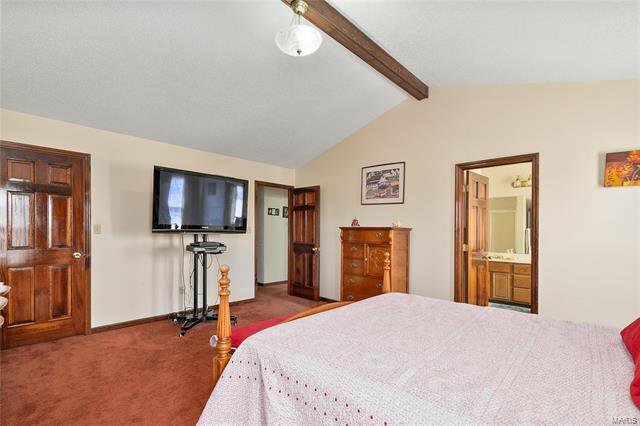 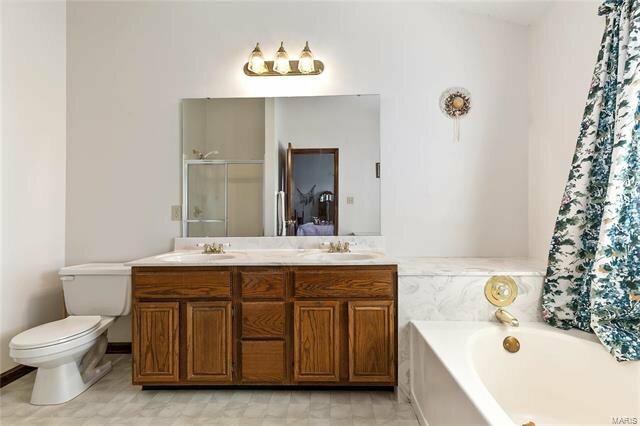 This 3 bedroom 2 bath property has been loved and cared for by the original owners. 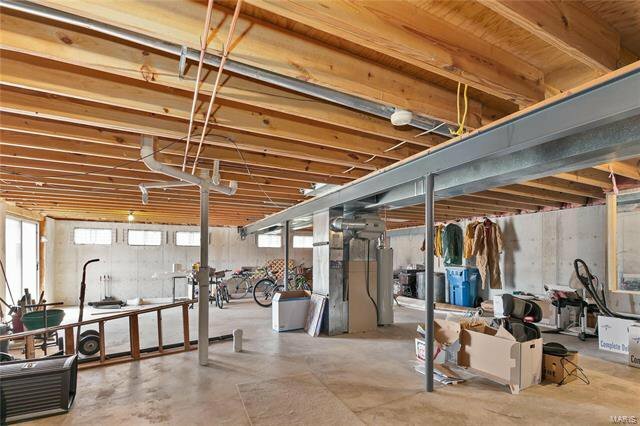 Full basement with walk out ready for your finishing touches! 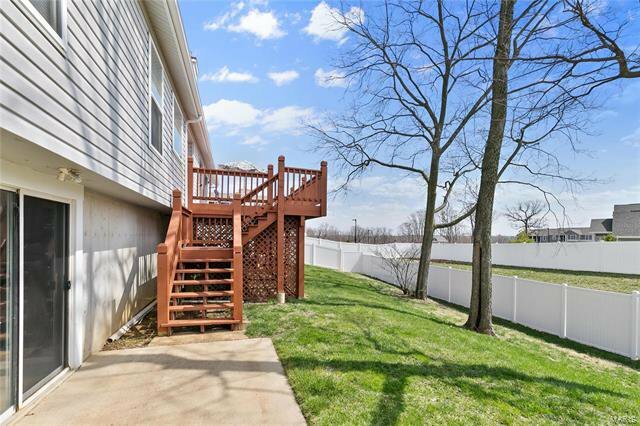 Private backyard already fenced in for your fur babies. 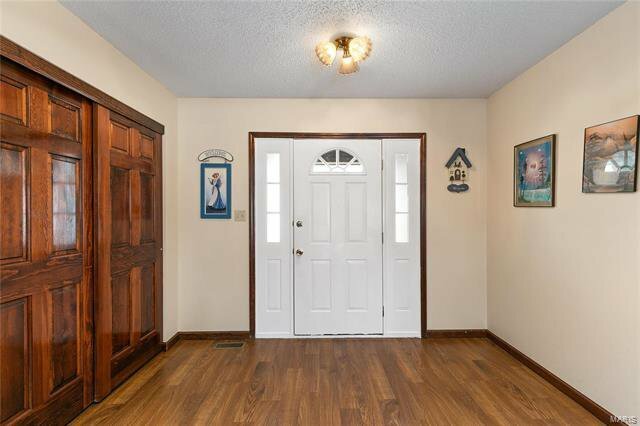 And located on the very end of a dead end st for absolute tranquility - WELCOME HOME!